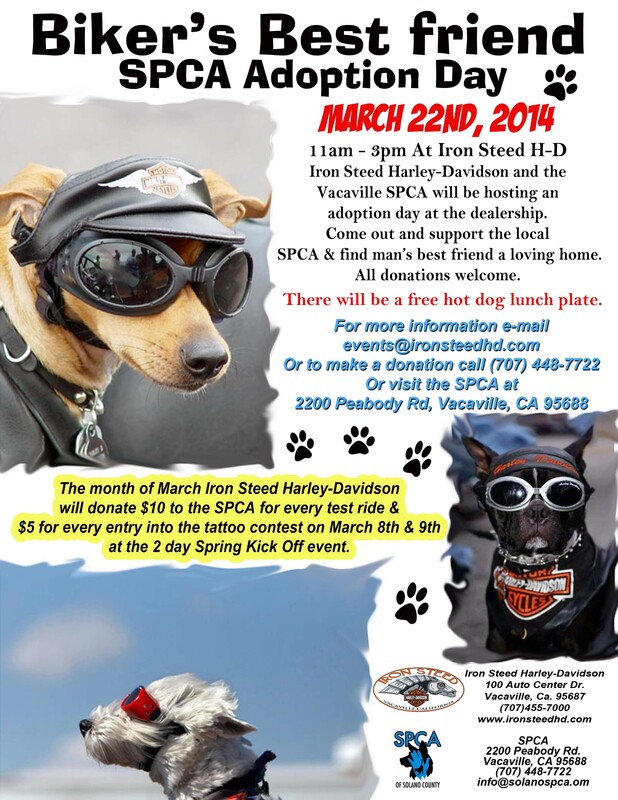 Posted in: Animals, Pets, spay/neuter. 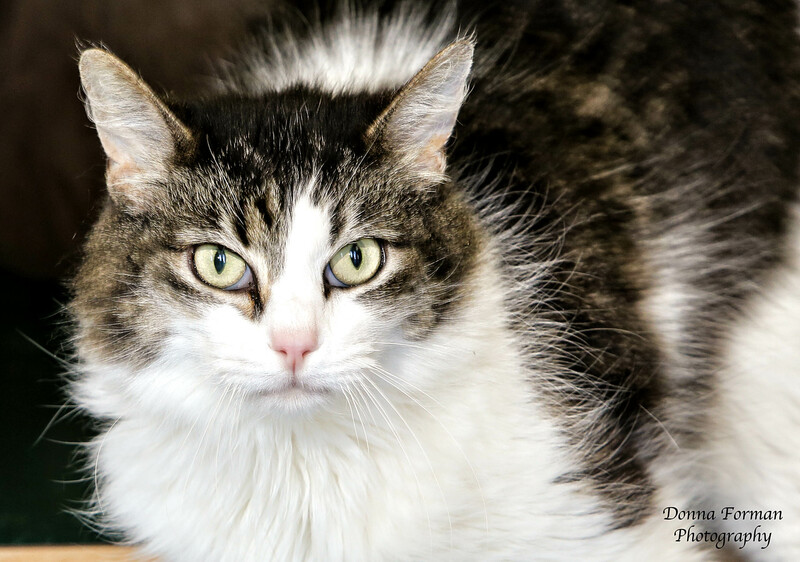 Tagged: adoption, animal shelter, Animal Welfare, cat, Cats and Dogs, clinic, Dogs, DVM, Fairfield California, RVT, solano county, SPCA of Solano County, Vacaville CA, Veterinarian. 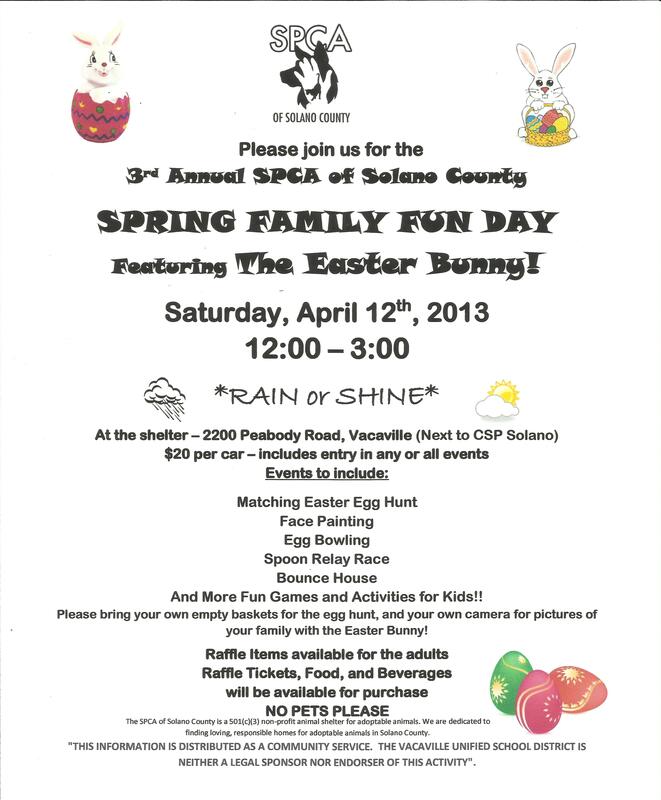 The SPCA of Solano County has a low cost spay neuter clinic. Many people have an idea of what they think that means. It means that the cost to have your pet “fixed” so they can’t produce unwanted litters is affordable for most people. It means that we are able to spay and neuter many animals each day which ultimately reduces the number of animals taken to shelters. It means that we only do spays and neuters and we do it very efficiently which is good for the animals in our care. It means that we are here as your pet recovers and to answer any questions or concerns you might have. Low cost does not mean substandard. 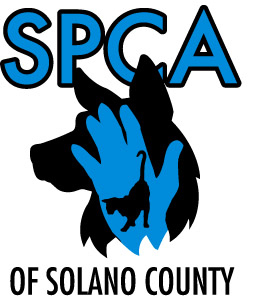 The spay -neuter clinic at the SPCA of Solano County has all brand new state-of-the-art equipment. 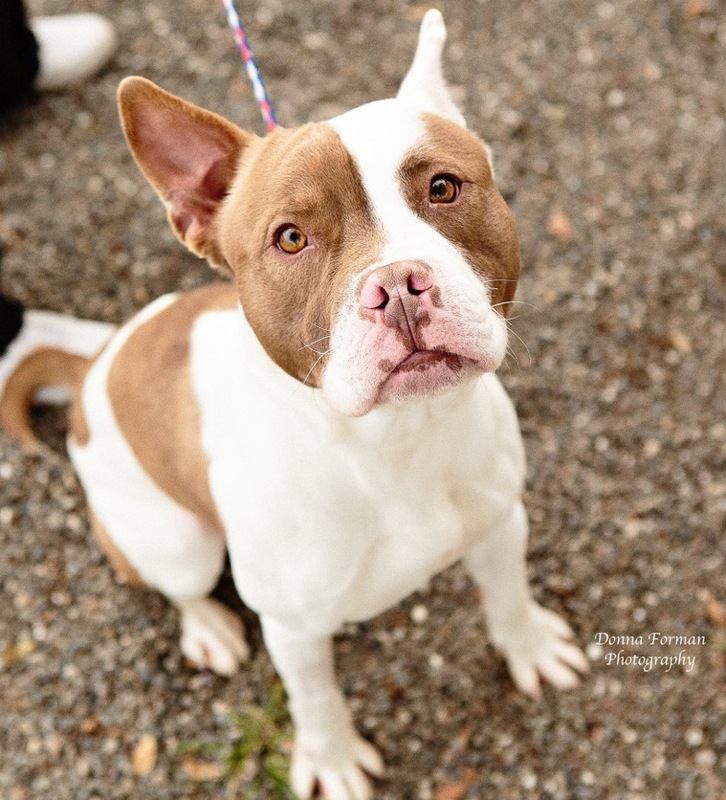 This is due to a clinic grant from Petsmart Charities. Animals are monitored for heart rate, blood pressure, respiration, temperature and oxygen saturation with monitors. 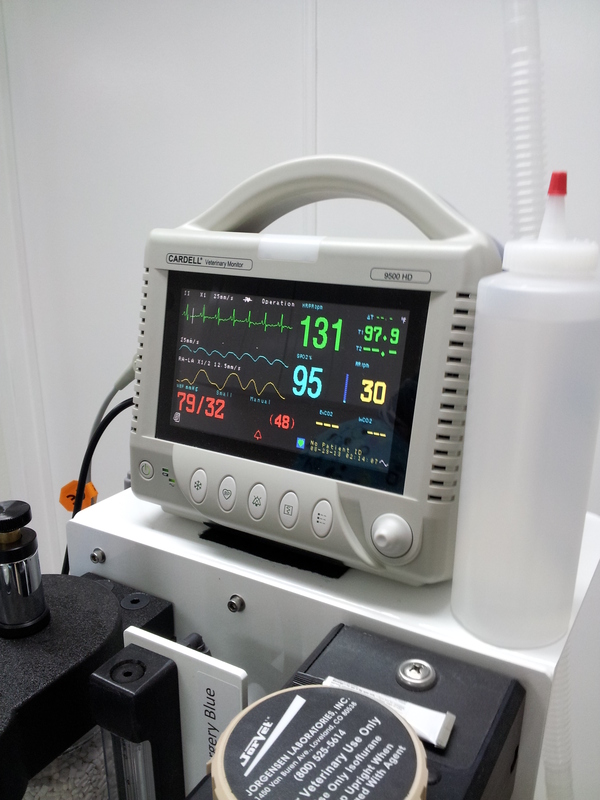 Anesthesia is maintained n new anesthesia machine with oxygen concentrators. The clinic is equipped with the latest brand new equipment. 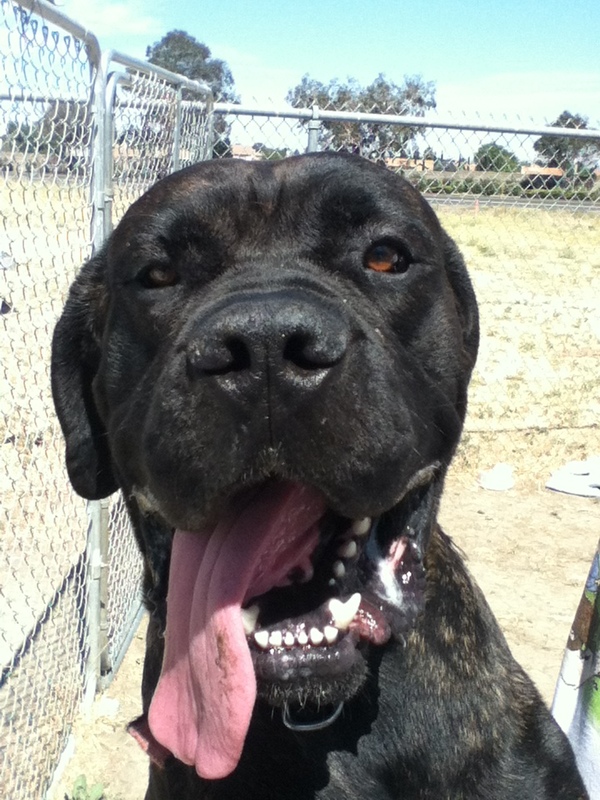 All procedures are performed by licensed veterinarians and well trained experienced technicians. 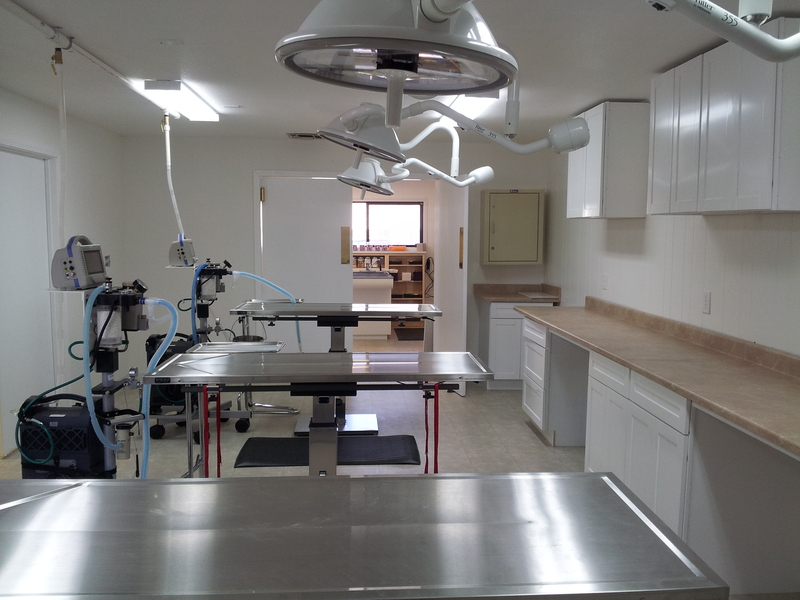 The veterinarians that are doing the surgical procedures have over 20 years experience. This is not a volunteer run clinic or a training facility – we only do spays and neuters and we do it well. We only do spays and neuters. We do not perform other procedures except for the removal of the occasional baby tooth or umbilical hernia repair during the spay surgery. Because we don’t do other procedures we have developed a rhythm within our medical team. Everyone has a job to do. It is a very efficient process. We want to make it as quick for the animals as possible. With each surgery taking between 5 – 20 minutes (male cats are quick female dogs take the longest) the idea is to have the under anesthesia for the shortest length of time possible. Your pets health and well being is the most important thing to us. If a pet comes in for surgery and exhibits any symptoms of illness or distress the will not be placed under anesthesia and their surgery will be rescheduled. We will not take any chances with your pets health. We have a policy of not doing surgery on pets past a certain age. The reason veterinarians recommend pre-surgical blood work is to determine if their liver and kidneys can handle the anesthesia. If the animal has an underlying illness and goes under anesthesia it can cause serious problems for the pet. 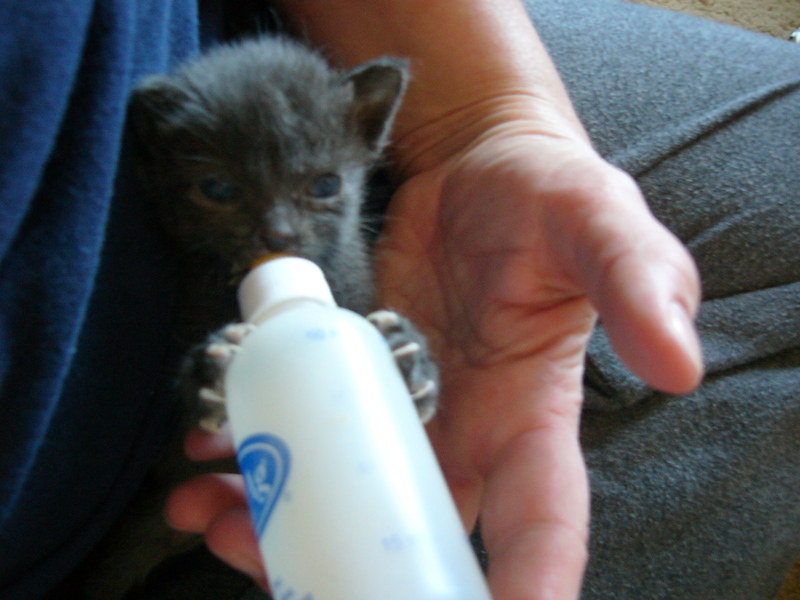 Older animals should receive IV fluids during and after the procedure. This is why we feel it is better for the pet to have the surgery performed at a general veterinary practice. After the procedure they are monitored by technicians until they have recovered and are active and awake and ready to go home. They are given a dose of pain medication to make them comfortable before being discharge. Dogs are sent home with a prescription of Tramadol for a few days while the cats are all given an injection of slow release buprenorphine that last for 3-4 days. We want to be sure your pet is as comfortable as possible while they recuperate. At discharge the technician will give you any instructions, pain medication (which is included in the cost of the surgery), and they will answer any questions you might have. You will also receive your paperwork and the size e-collar your pet needs. Not the cone of shame!!! Pets are not automatically sent home with an Elizabethan collar also knows as; e collar, bucket, cone of shame, cone and many more. 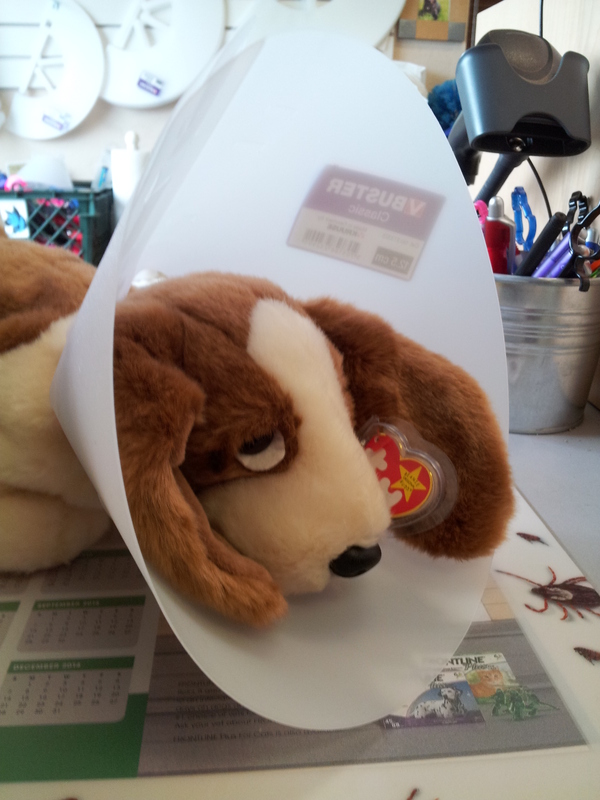 The cone is to prevent your pet from licking at the incision site. The main cause of an infection is due to the pet licking and chewing at the surgery site. We do recommend that you purchase one for your pet but the decision is up to the owner. We carry them in our store at the SPCA. The prices for the cones are very reasonable (again the idea is to make it affordable) with the smallest cone costing $4.99 and the largest $11.99. They need to wear the cone for 7 to 10 days after surgery. Some pets need to wear them longer if they just will not leave the site alone. They will adjust to earing the cone!!! They will try their best to convince you that they can’t possibly eat, sleep, walk, or drink while wearing it. They will deal I promise!! Be strong! So what are you supposed to do when you get home and you remember all those great questions you meant to ask but completely forgot at pickup? The surgery site doesn’t look “quite right” but maybe its fine but you aren’t sure. Now what? Do you make an appointment with a genera practice veterinarian? The whole idea was to make this affordable. We understand so we have created an email address specifically for post op questions. When you pick up your pet you will be given the email address for questions. It is monitored by one of our veterinarians and there is no such thing as a “stupid question. 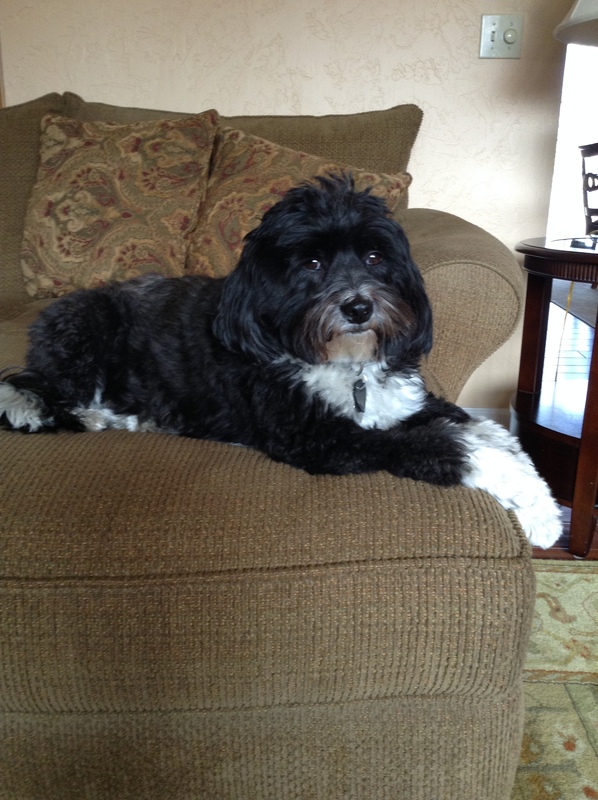 We know you are devoted to your pets and want to help you give them the best care possible. Maybe you have a quick question that can be answered by email or a phone call and others may need to bring their pet in for a recheck. All at no additional charge. Coming to the SPCA of Solano County Spay/Neuter Clinic doesn’t mean that we perform the surgery and then you are on your own. We will be there for questions and concerns all along the way. Posted in: Pets. 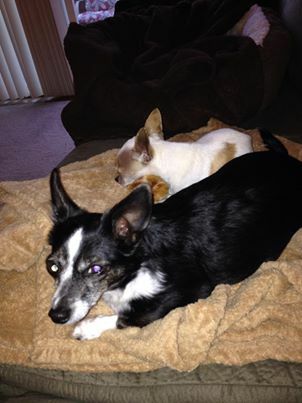 Tagged: dog, happy at home, pet therapy, rescue, senior dog, solano SPCA.